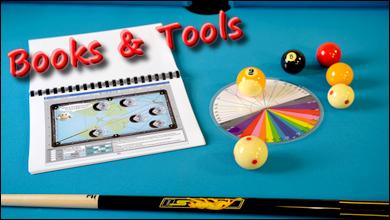 and make your billiards game better ! 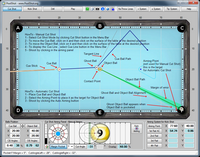 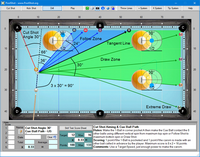 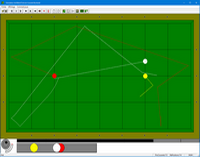 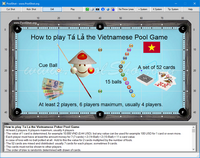 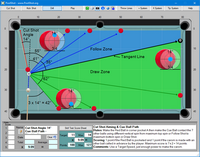 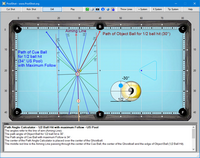 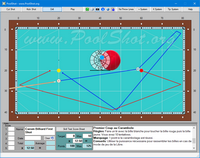 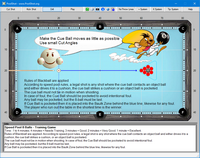 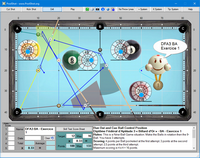 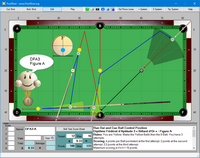 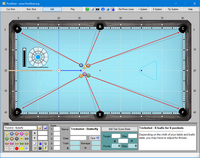 PoolShot is made for you, students, instructors, coaches and all Pool players. 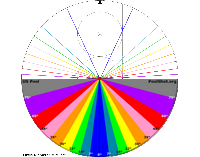 for sale in coloured printed Book and in PDF format. 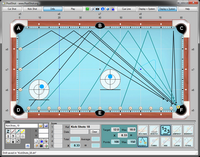 Practice Drills to improve your skill and win the game !